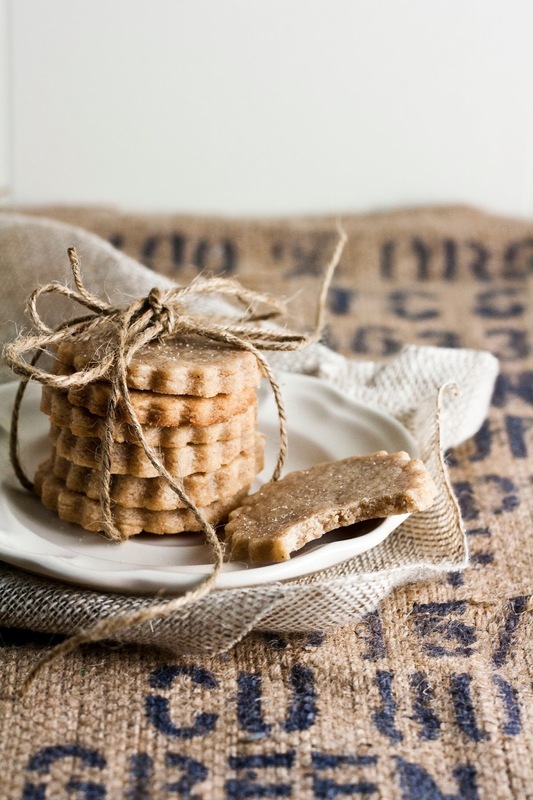 Guys, today I'm going to let you in on my little baker's secret: homemade honey graham crackers. Truth be told, I'm not the world's biggest fan of honey graham crackers. They remind me too much of the soggy camping trips where I consistently demonstrated I was the world's worst s'more maker. My s'mores weren't really s'mores, per se; they were more like overly-charred marshmallows and unmelted Hershey's chocolate sandwiched between stale graham crackers. Besides, I kinda had a beef with honey graham crackers in the first place. It seemed to defy my personal life philosophy of picking one thing and doing it really well. 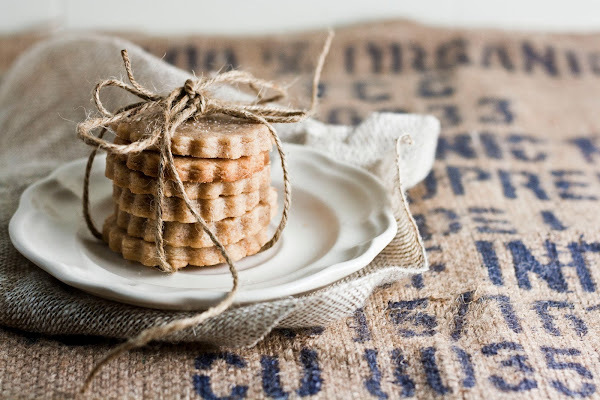 Because what the frig is a honey graham cracker, anyway? I'm being serious here. Is it a cracker trying to bill itself as a cookie? Or a cookie trying to bill itself as a cracker? Eitherway, it was stretching itself too thin trying to do both. 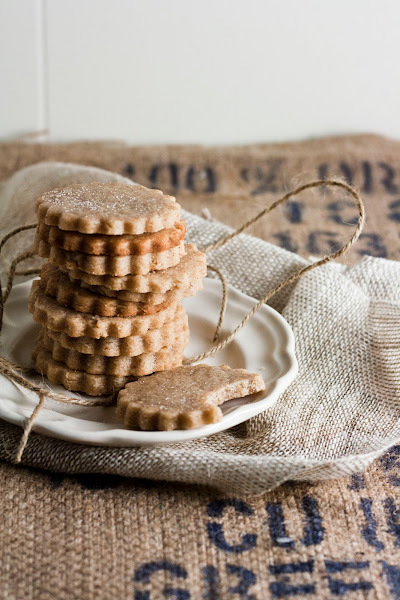 But homemade honey graham crackers are a different thing entirely — especially these guys. 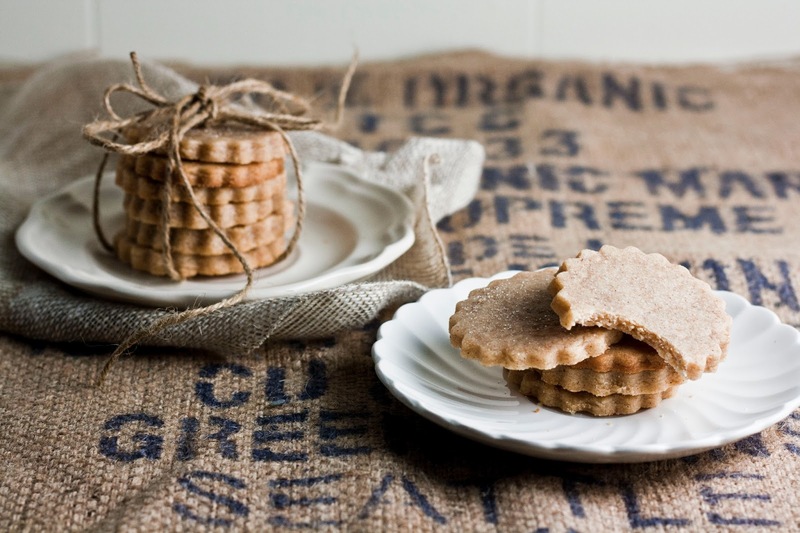 These flower-shaped honey graham crackers use the term "cracker" loosely. 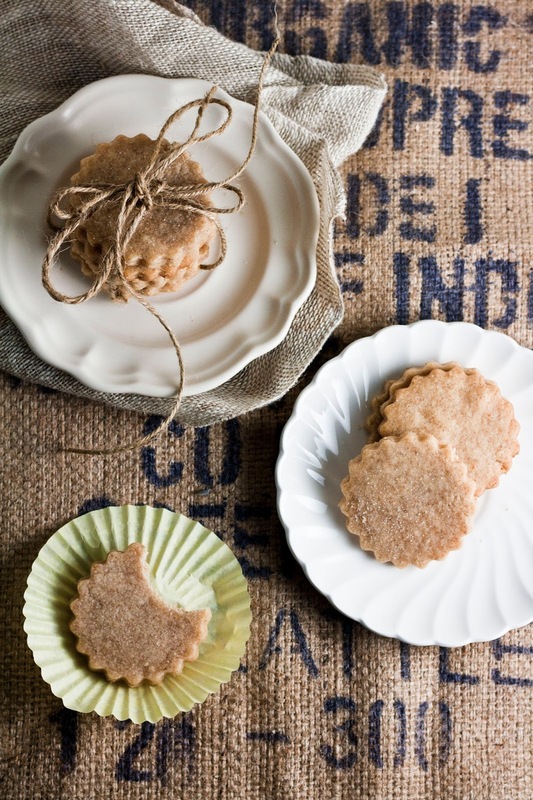 There's definitely none of the cracker crunch that you get from the store-bought kind; instead, these babies are soft, buttery, and flakey like shortbread. When making the dough, it really did remind me more of a shortbread dough with some cinnamon and honey thrown in for flavor. Despite this, the cookies still gave a satisfying "snap" when cracked in half. Also, note the pretty flower shape — when was the last time you saw a cracker that pretty? And here's another awesome thing behind these cookies — they're the secret behind a delicious key lime pie or the perfect cheesecake crust. If you ever see a recipe that calls for honey graham cookie crumbs, don't go out and buy store-bought cookies. No, no, no. The thing to do is make these guys. It's an extra step, sure, but one that I promise will pay off. When crumbled in a food processor and baked for a few minutes, these graham crackers transform into something else. A beautiful, dark golden crust that will hold its own against any pie, tart, or cheesecake filling. No longer an afterthought, a crust made from these cookies will really elevate your baked good. Sift together 1 1/2 cups all-purpose flour, 1/3 cup whole-wheat flour, 1/2 teaspoon salt, and 1/4 unleveled teaspoon cinnamon into a bowl. Set aside. In the bowl of a stand mixer fitted with the paddle attachment, combine 2/3 cup butter, 1/2 cup brown sugar, and 2 tablespoons honey and beat until fluffy, about 5 minutes. Add the dry ingredients (from the first step) to the butter mixture (from the second step) in three additions, beating just until combined after each addition. Wrap the dough tightly in plastic wrap and refrigerate for at least 30 minutes before rolling, or for up to 2 days. Preheat the oven to 350 degrees (F). Line a large baking sheet with parchment paper. Unwrap the dough and place between two sheets of waxed paper. On a clean work surface, roll out to a thickness of about 1/4 inch (or thinner — the thinner your dough, the crunchier your cookie). Using a 3 1/4 inch round cookie cutter with a scalloped edge, cut out the graham crackers. Arrange on the prepared baking sheet, placing the cookies about 1/2 inch apart. Let chill in the freezer for 10 minutes — freezing the dough at this point helps the cookies retain their scalloped shapes in the oven. Once the dough has been rechilled in the freezer, sprinkle sugar on top of the cookies before baking. Then place cookies in the oven to bake until golden brown, about 10 to 12 minutes. Transfer to a cooling rack and let cool completely. They should snap crisply when cooled. Gather up the dough scraps, reroll, and cut out to make more cookies. Bake as directed and let cool. Store in an airtight container for up to 2 weeks. Those look like they'd be perfect with a cup of tea! And not *that* hard to make either, I pinned it!! Those look fantastic! I'll definitely have to give them a try! These look great! I was just wondering, does the dough freeze well for up to like a month or so? I want to bake some but save the rest! In case anyone was wondering like myself, you should be able to interchange wheat flour and actual graham flour.